At AJ2019, we’re launching the New Youth Program, and Scouts will have the opportunity to achieve one of the new Outdoor Adventure Skills badges! It’s just over a month until Scouts at AJ2019 will have the chance to look, see, learn, hear and experience the New Youth Program in action! The launch of the New Youth Program will be a main feature of the Opening Ceremony, with celebrations continuing in the National Program Space located in the Mall. For Scouts attending the Jamboree, there’s the opportunity to achieve one of the New Youth Program Outdoor Adventure Skills badges! The Outdoor Adventure Skills are one of the many opportunities that encourages young people to expand their outdoor adventures with Scouting. 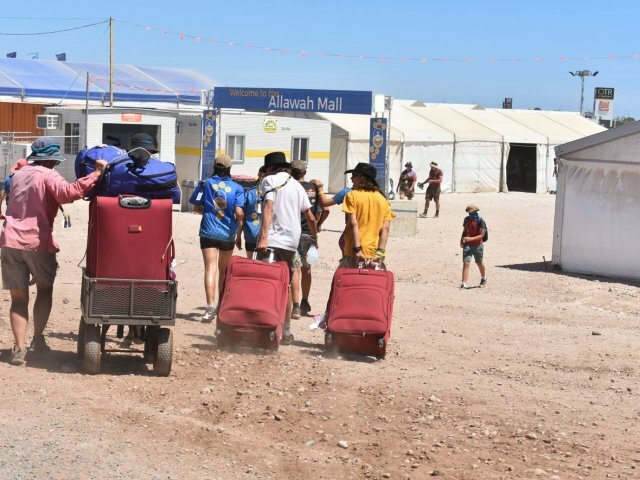 In the lead up to Jamboree, your Scout Section Council can print off the attached checklist for Stage 4 Camping and Review > where each Jamboree participant is up to. 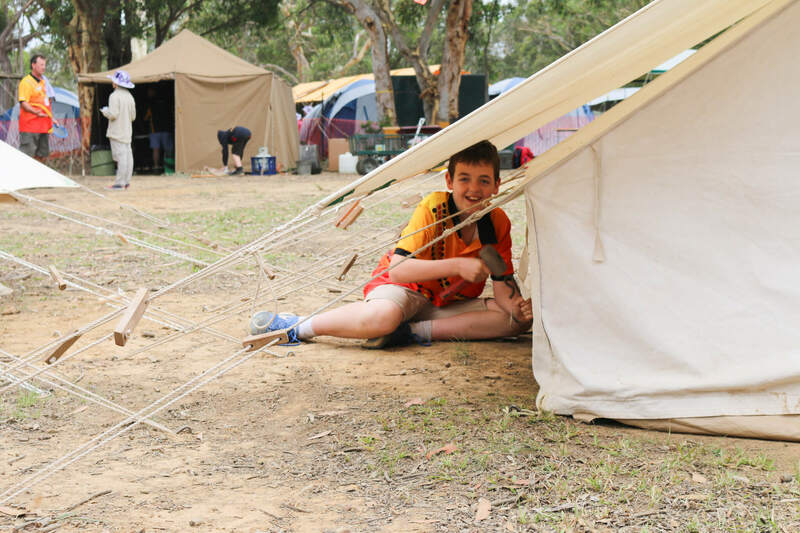 After checking up on progress, and actively engaging in the Jamboree experience, Scouts may earn Stage 4 Camping in the Outdoor Adventure Skills. It’ll be all their’s to take home, ready for their journey on the New Youth Program! We’ve developed Checklists and Letters for both Scouts and their Leaders to find out more information. Download the attached information to send to all Scouts attending AJ2019, and share with your fellow Leaders. 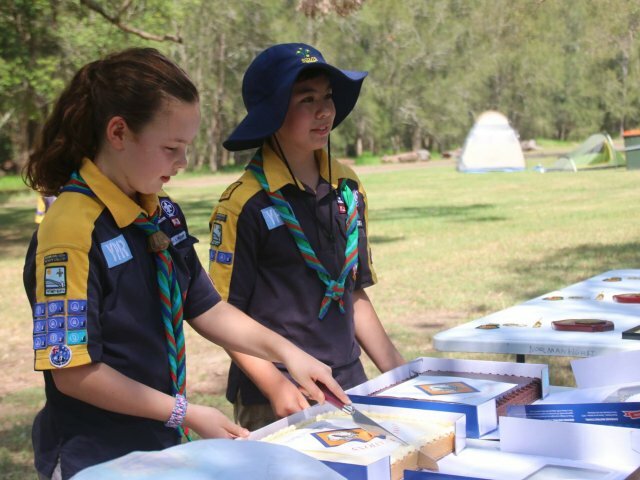 The checklist for youth members can be discussed over the coming weeks as preparations for Jamboree continue. We look forward to you visiting the National Program Tent in the Mall of Jamboree. 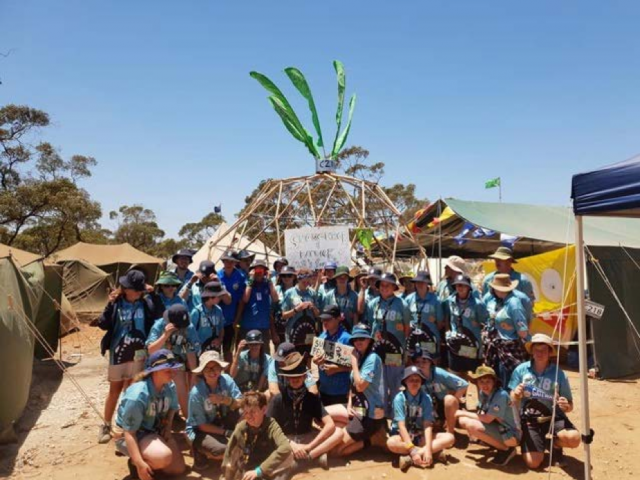 You’ll be able to have all your questions answered, and to find out more about achieving the Stage 4 Camping Badge at this inviting and exciting venue.